Make up artist required for 30th March for a makeover studio day which normally consists of Mothers & Daughters, Bump, and Boudoir Makeovers and Photoshoots, at my studio in Braintree Essex. Must have own kit and be to a professional standard as dealing with the general public. Would consider someone qualified but new to this side of the industry. Needed from roughly 10am - 4pm this may change nearer the day but will not be any longer. 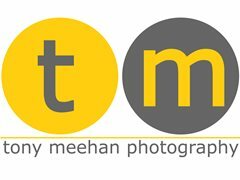 May even have time for a test shoot on this day so if you wanted images for your portfolio this may be possible. Regular work available for the right person. Ideally would live in Essex/Herts/Cambridge area for logistical reasons. Will be to a high standard with inter personal skills as will be dealing with the general public.